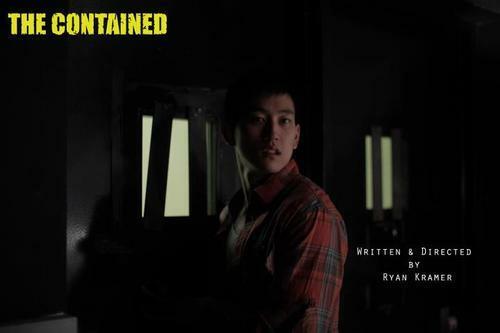 My short film, ‘The Contained’ won best cinematography at the Hunter College finals in nationwide student film contest Campus Movie Fest! Big thank you to Htat Lin Htut. Also a big thanks to everyone at CongestedCat including Christina Raia, the AD, Matt Gershowitz, the sound editor/colorist, and Chris Carroll, who helped with post effects. If you want to know how Chris did the pool of blood effect, just ask!